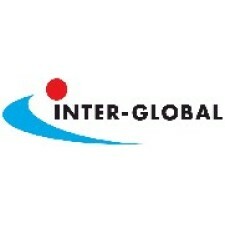 Core business of Inter-Global sp. z o.o. focuses on design, production and sale of car chemicals and car care products, as well as automotive and industrial lubricants. These products are available in almost 100 countries around the world. Due to the high quality requirements set for its products, the company has been using outsourcing for packaging, cooperating with experienced suppliers. What is more, it introduces advanced nano- and bio-polymers. on implementation of environmental technologies. The company is ISO 9001: 2015, ISO 14001: 2015 and OHSAS 18001: 2009 certified.